We believe that the success of any business requires dedication and professionalism. In our business, in particular, it also requires a great deal of kindness, compassion and attention to detail. 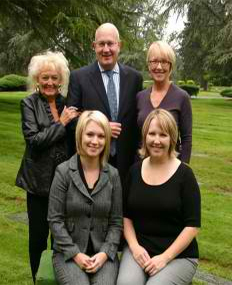 You'll find these qualities in each and every member of our staff at Evergreen Memorial Gardens Cemetery, Funeral Chapel and Crematory. Put your trust in us to make this experience as comfortable and carefree as possible.